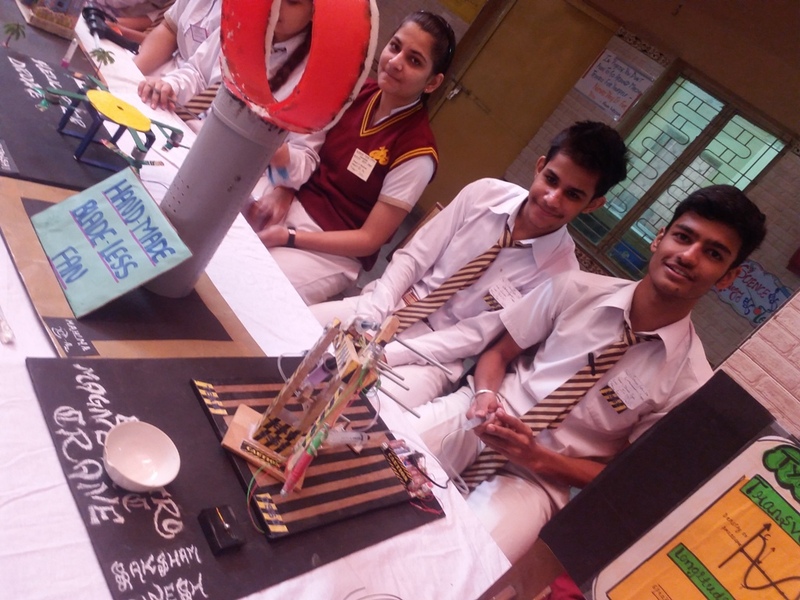 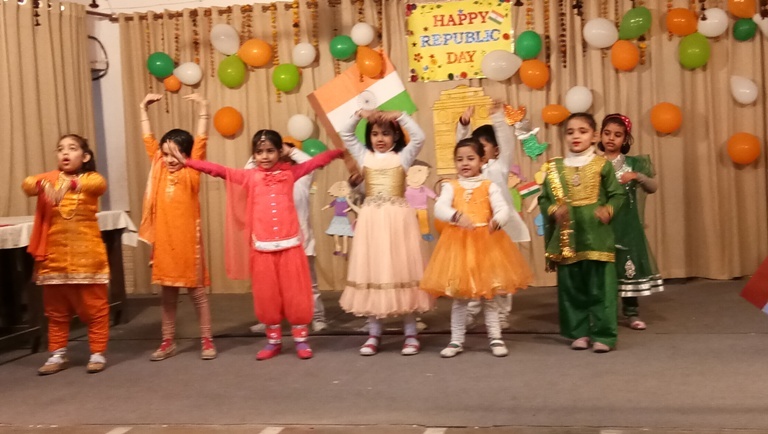 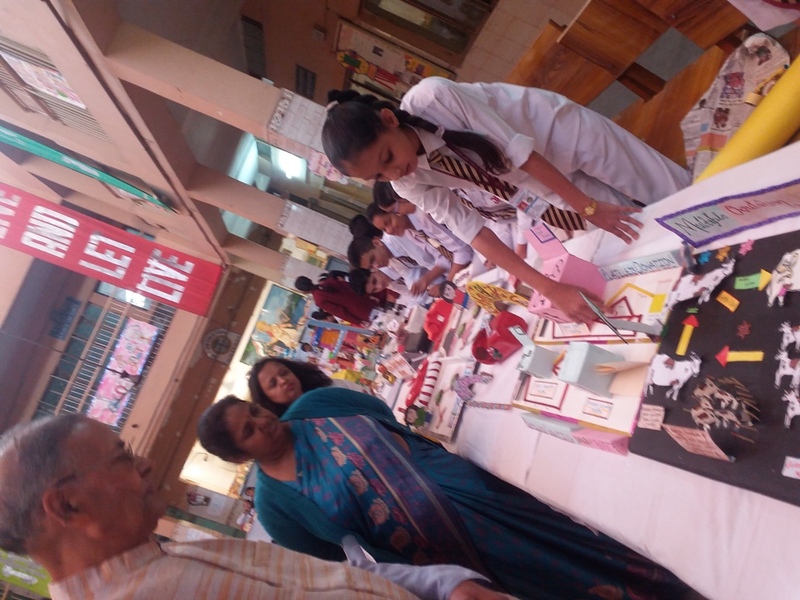 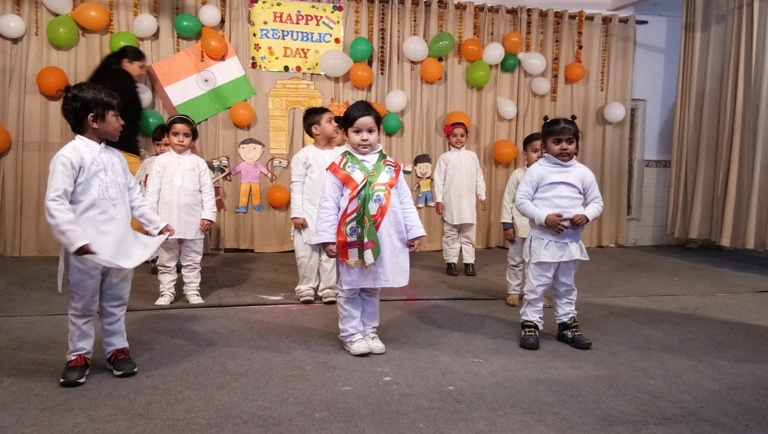 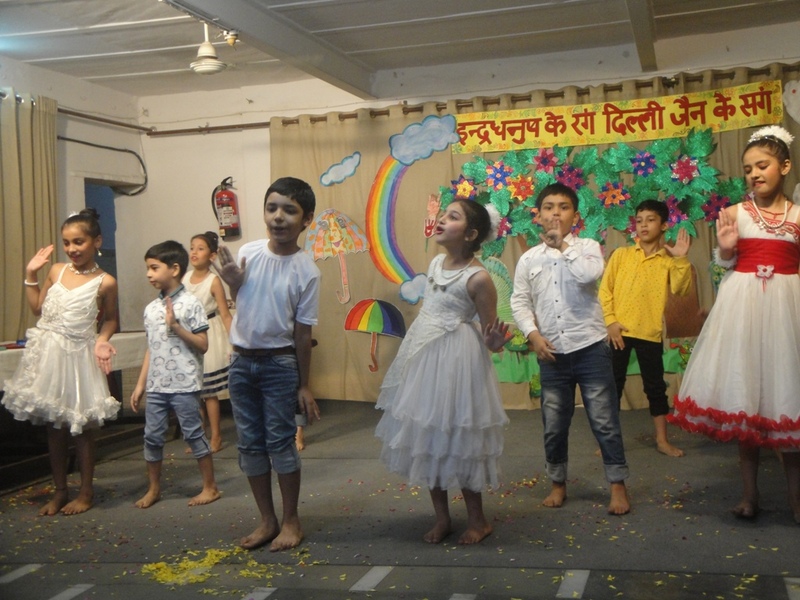 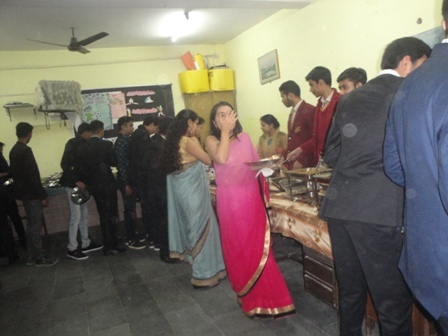 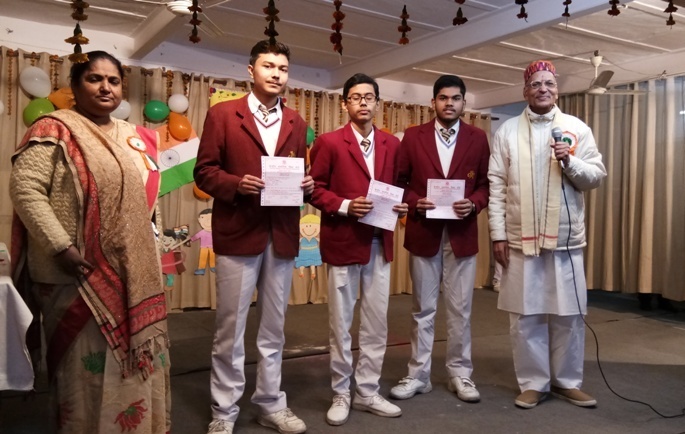 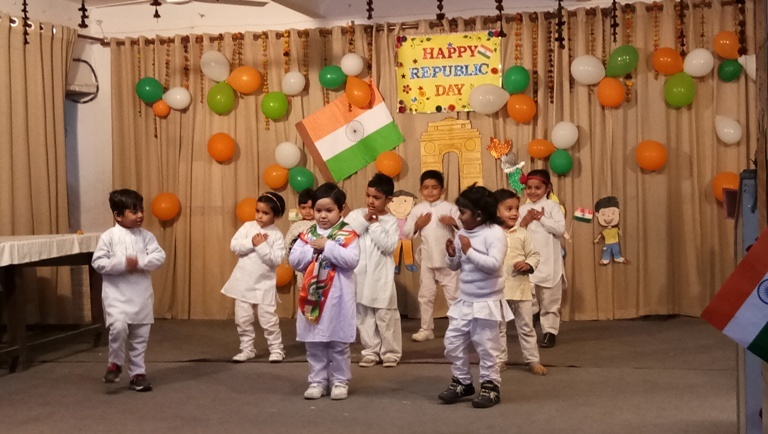 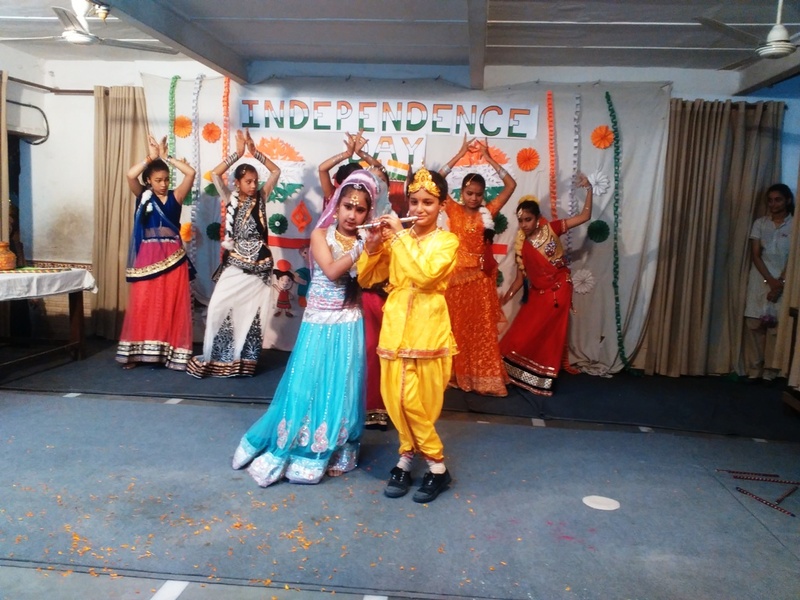 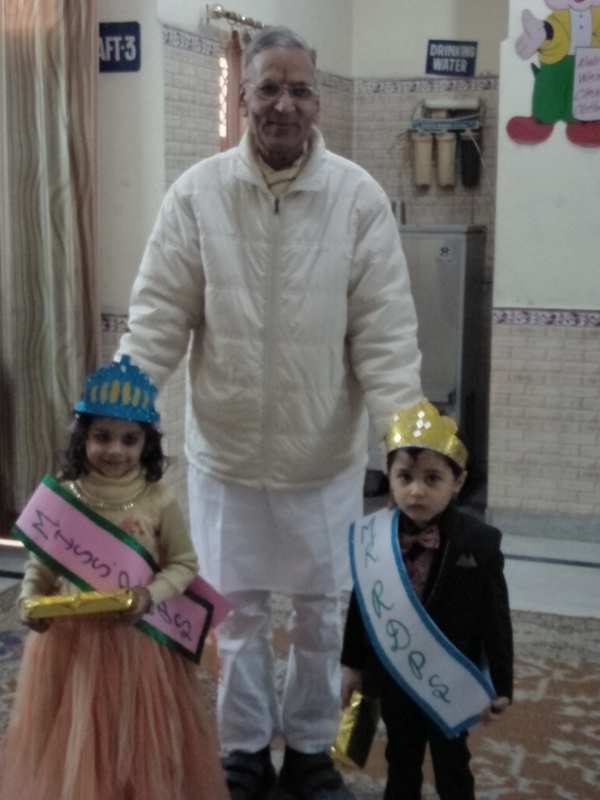 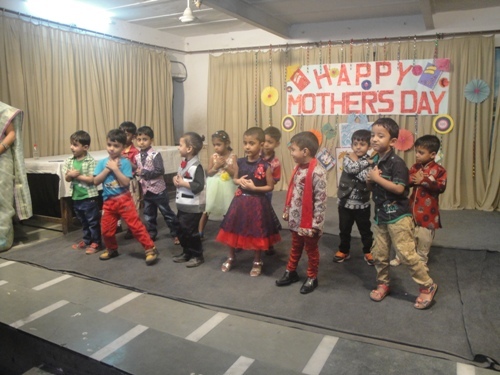 Delhi Jain Public School do not warrant that the content of this website is accurate, authentic or complete or that the information contained in this website is suitable as per needs while due care has been taken in the preparation of the information contained within this web-site. 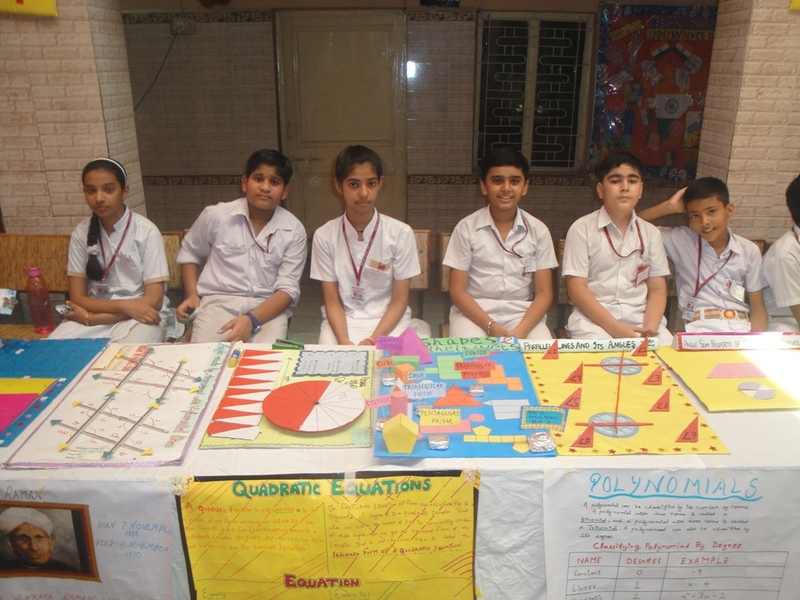 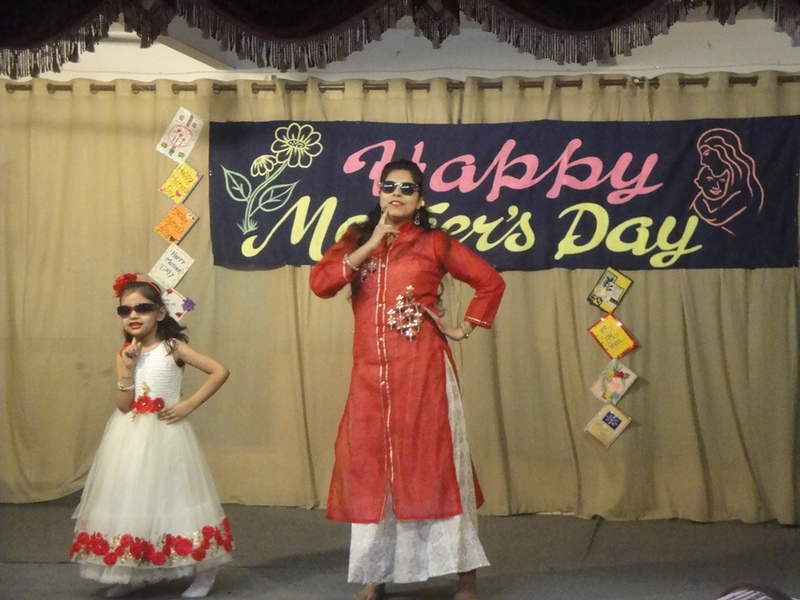 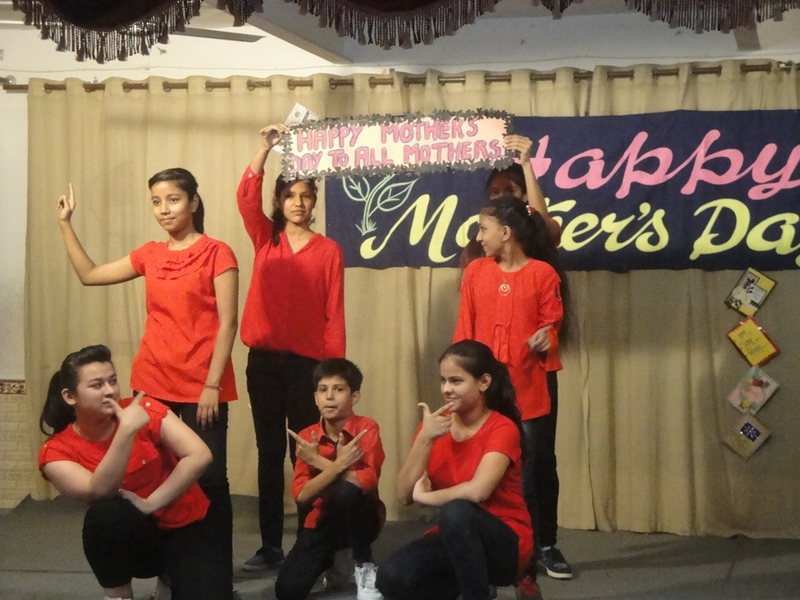 All material on this web-site is the intellectual property of Delhi Jain Public School. 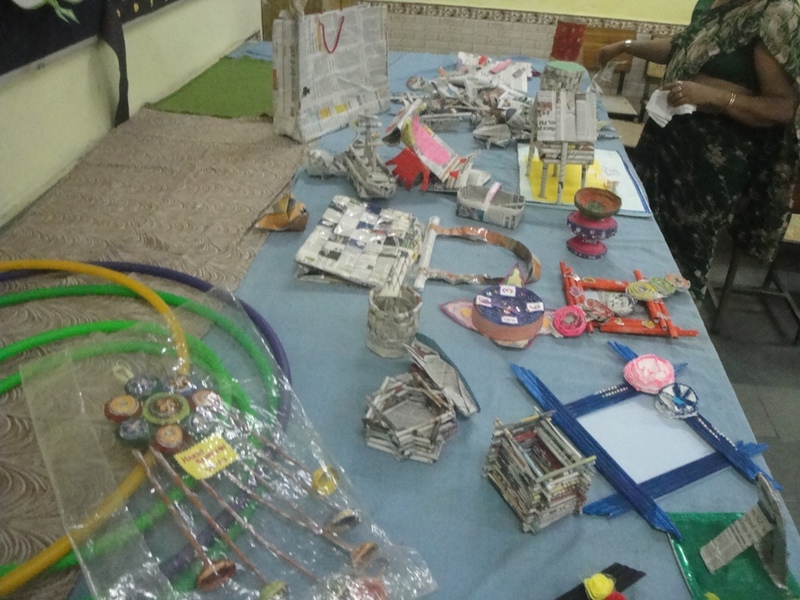 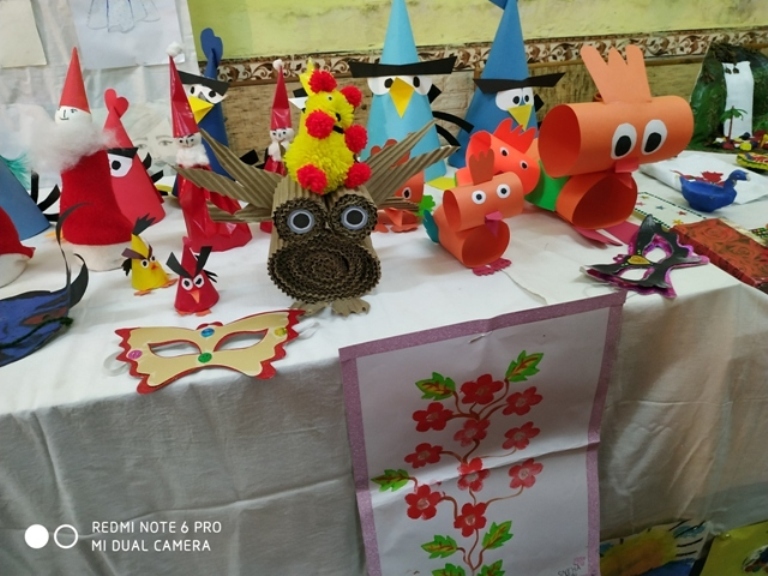 No material may be copied or used without the express written permission of the Delhi Jain Public School. 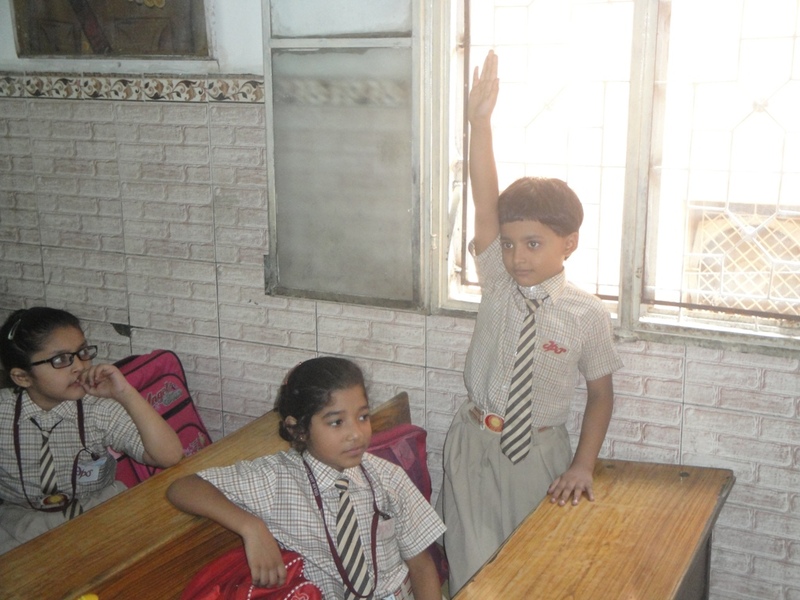 Please contact the school in case of any queries in this regard.